VIP Tickets are sold out but click here to purchase general admission. Outside of St. Louis, the city has been known as the beer capital of the world primarily because of the success of the Anheuser-Busch Company and its flagship brew Budweiser. But inside St. Louis, beer drinkers know the city has a deeper connection to the history of suds then just AB. In fact St. Louis has been in the brewing business for more than two centuries with more than 120 breweries operating at one time. And while all the big breweries that dominated the St. Louis scene are long gone, their spirit continues to live on as St. Louis’ craft brewery industry continues to thrive, especially within the last 8 years. Back in 2011, the grand-daddy of the St. Louis craft brewing scene, Schlafly got some company they could finally respect. That was the year two former Anheuser-Busch employees debuted their own craft brewery and tasting room, Urban Chestnut, in a small former garage along Washington Avenue in Midtown. Now 8 years later, it’s time to celebrate and re-release the beast! 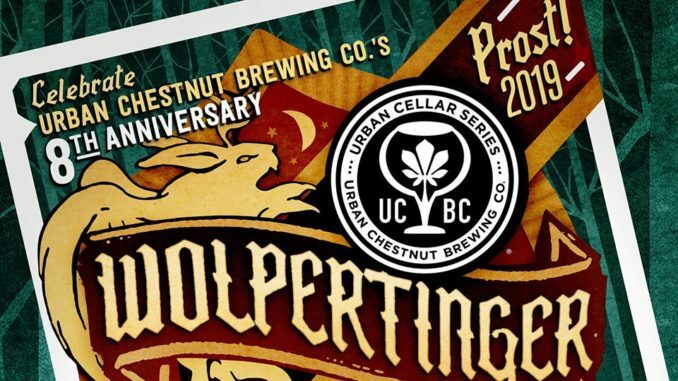 It’s the return of UCBC’s Wolpertinger Festival. This festival is one of my personal favs, and for several reasons. First, it’s basically the first major local beer event of the year, and after being inside drinking big, heavy, winter beers it always feel like this event is an excuse to get out and drink new beer. The spirit at this event is always high, the beer is new and crisp, folks are smiling and happy. It’s just a great way to start off the New Year in Beer. 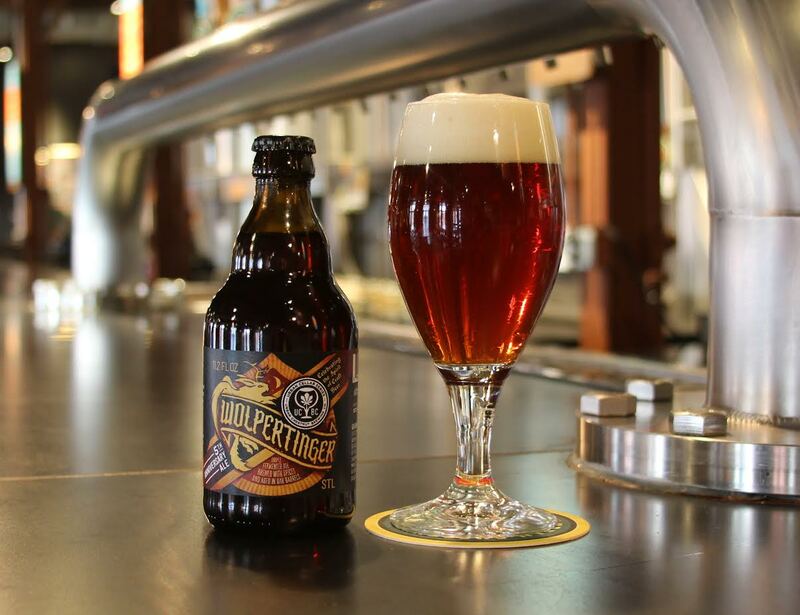 What the heck is a Wolpertinger? The Wolpertinger is a mythical German creature, similar to the American Jackalope, rumored to live in the Bavarian Black Forest. Witness accounts usually describe this nocturnal creature as having the body of a rabbit accompanied by wings, fangs, and antlers. Urban Chestnut views this storied creature as a symbol for the Craft Beer Community in and around the St. Louis area. Imagine throwing yourself a birthday party in your own house, using all 70,000 feet of your available home and inviting 40 of your bestest friends and several thousand others just for fun. That is exactly what Urban Chestnut Brewing Company will be doing January 27, 2019. This isn’t just any birthday party my friends. The annual Wolpertinger beer festival is really UCBC giving a loving hug to its hometown and comrades in the craft brewing community. It’s a celebration of life, beer, and creativity. Special guest brewery: Casey Brewing and Blending from Glenwood Springs, CO.
General admission tickets are $40 each and include a commemorative glass and unlimited beer samples. At last, check here are the brewers that will be on hand Sunday.